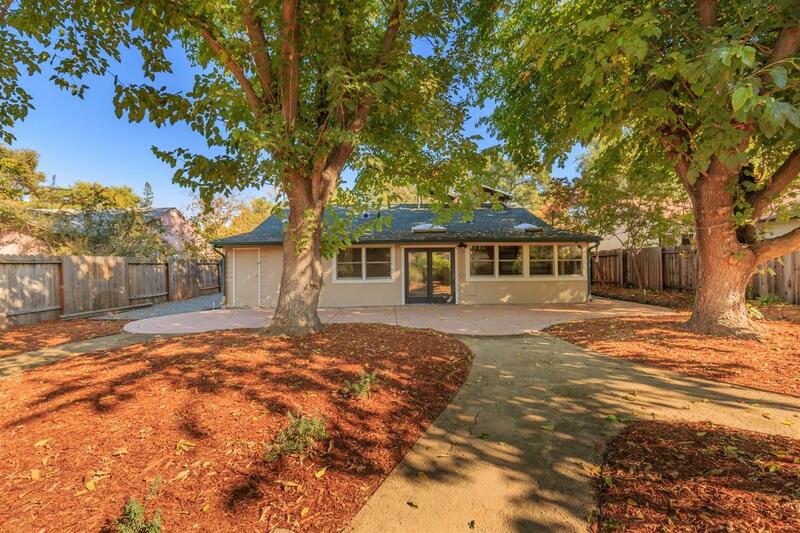 Attractive home conveniently located in central Davis, walking distance to most everything! This energy efficient home includes recently refinished wood flooring, solar tube lighting, Andersen dual pane windows & insulated walls. Enjoy the large low maintenance yard with drip irrigation, large patio, many mature trees, raised garden beds, & chicken coop. Downtown Davis, with movie theaters and shopping, UC Davis Campus, Amtrak station, Davis Senior High & North Davis Elementary are moments away.